The vast majority of animal attacks will cause the types of injuries that you would expect to find. Creatures such as bears and sharks can cause serious damage with their claws or teeth, however there are some animals that are able to induce incredibly strange wounds with completely bizarre side effects. These might range from toxins that can cause unusual psychological conditions, venom that is able to change the way that a person behaves or other effects that stop bodily functions from operating in their normal ways. While these attacks are very rare occurrences that will only affect a few people every year, they are all frighteningly real. 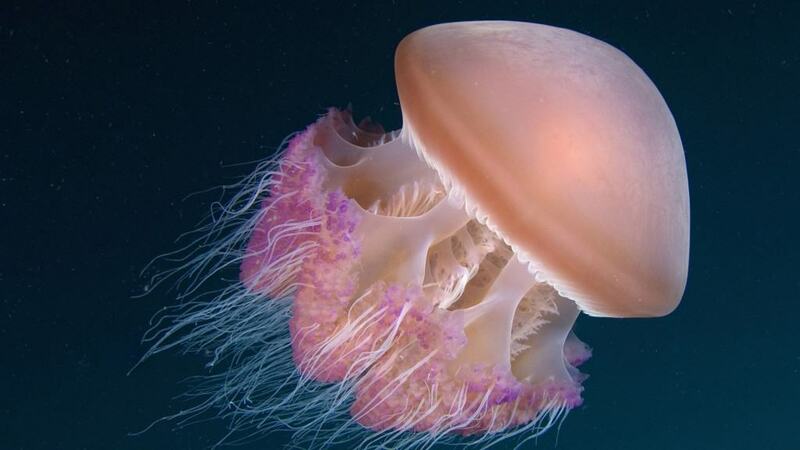 The Irukandji jellyfish is a species that is mainly found in Queensland, Australia, that can cause many of the same symptoms as other jellyfish if they sting a person. However, they also have some unique side effects that include severe headaches, abdominal pain, nausea, anxiety, hypertension and sweating. Most bizarre is a feeling of existential dread whereby victims feel a strong sense of impending doom and that they are certain to die even if they are not in very much pain. Symptoms usually go away after around 30 hours although if the sting is left untreated it can cause cardiac arrest. 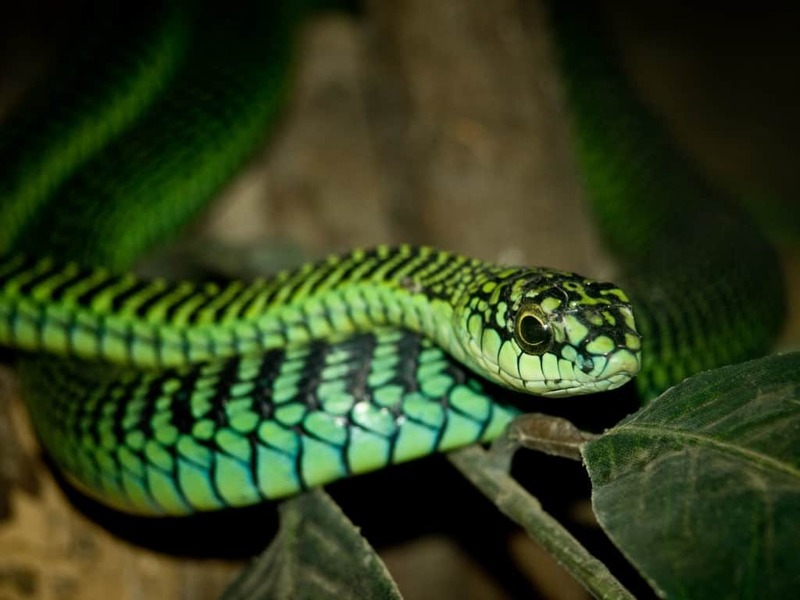 Found commonly in sub-Saharan Africa, the Boomslang snake is a relatively shy species that will generally avoid human contact. If it does come across a person, though, and decides to attack, it can cause some pretty unique effects as the venom is hemotoxic. This essentially means that it destroys red blood cells and stops the clotting process in blood, causing the victim to bleed out of every orifice, including the eyes, ears, nose and gums. The process can take up to five days to complete before the victim eventually bleeds to death. 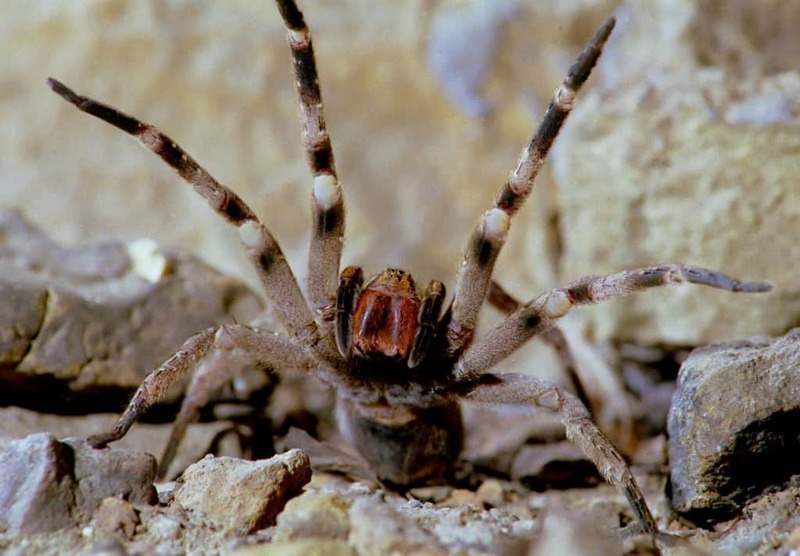 Although being bitten by a huge spider is never pleasant, the Brazilian wandering spider will generally not inject its venom into a victim. Instead it will simply use a dry bite to try to chase potential threats away. If it does inject venom though, the victim can be in some serious trouble. As well as causing pain and nausea, it is also able to induce a four-hour long erection in males that can lead to impotence if it is left untreated. The Lone Star tick is a small brown tick that is common to the Southeastern United States and is usually found in forest areas. 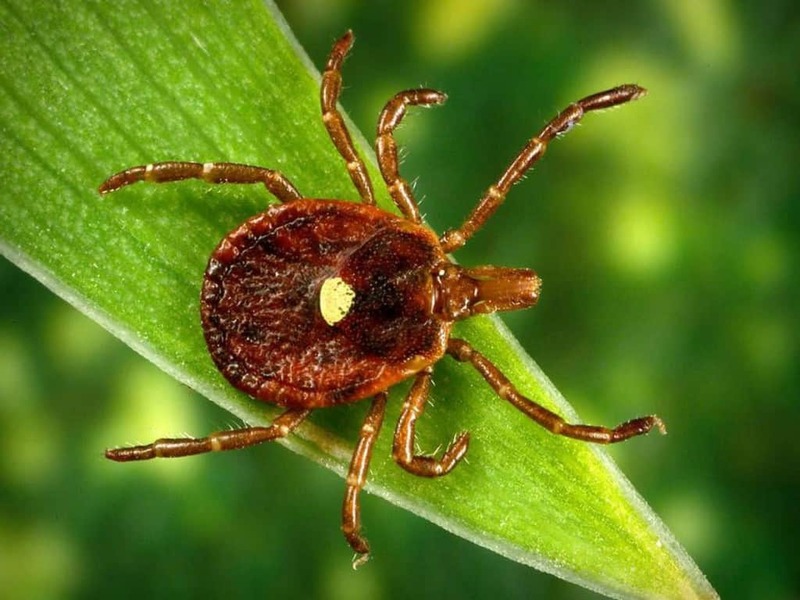 It can cause the usual irritation and swelling that any other tick bite does but can also cause humans to become allergic to red meat. This is because the insect produces a certain type of sugar in its gut that is injected into the victim’s body when it bites and this can cause a person to develop an allergic reaction to it. As the same sugar is found in red meat, it can also mean that eating beef or bacon induces anaphylactic shock, vomiting, breathing difficulties and a drop in blood pressure. Most people think of birds as harmless animals that can’t really pose any danger to humans. Although some larger examples, such as the cassowary or the ostrich can obviously physically injure a person, most other birds offer no real threat. 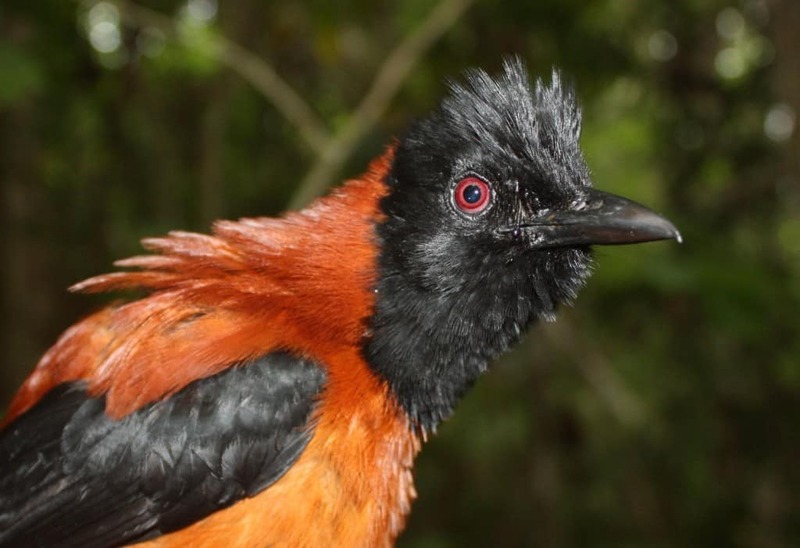 That is apart from the Hooded Pitohui, which is the world’s only poisonous bird. The creature’s feathers, muscles and tissues are filled with a toxin called batrachotoxin and a simple touch is enough to cause a person to show symptoms. In large enough doses, the poison can cause muscle paralysis and cardiac arrest. Although what the botfly does isn’t exactly pleasant, it isn’t exactly the most dangerous when compared to some of the other entries on this list. The eggs of the botflies are deposited on mosquitos and other insects so that they can be transferred to bigger animals when the insects bite them. 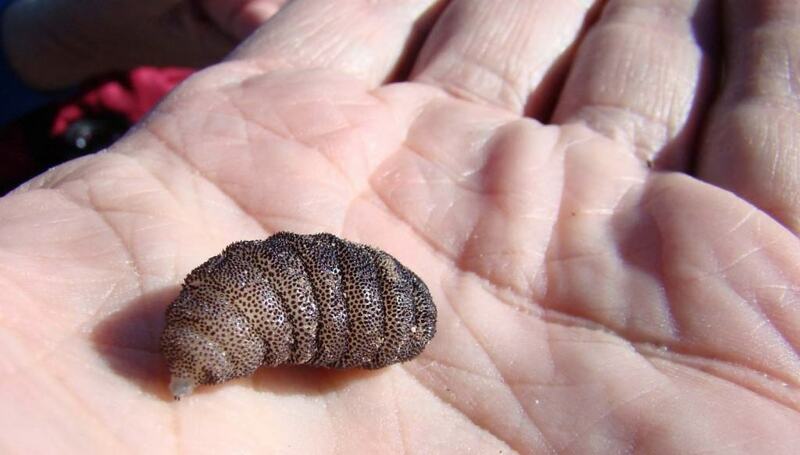 The larvae will then burrow into the skin until they hatch. They can be removed using specialist equipment but great care has to be taken otherwise some parts of them can be left behind and cause infections or allergic reactions. 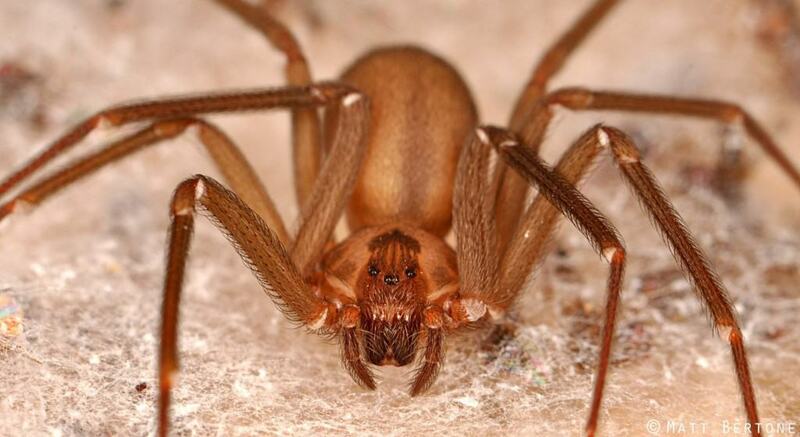 The brown recluse spider rarely ever bites humans as it tries to avoid potential threats, however, there are still a number of confirmed cases every year. If they do attack, their bites can be particularly nasty thanks the fact the venom can cause necrosis, which kills of human tissue. The venom directly attacks skin cells in humans and causes them to die, which can lead to the skin becoming black. Doctors will usually have to remove the dead tissue and replace it with cartilage taken from another area of the body to stimulate regrowth of the cells. 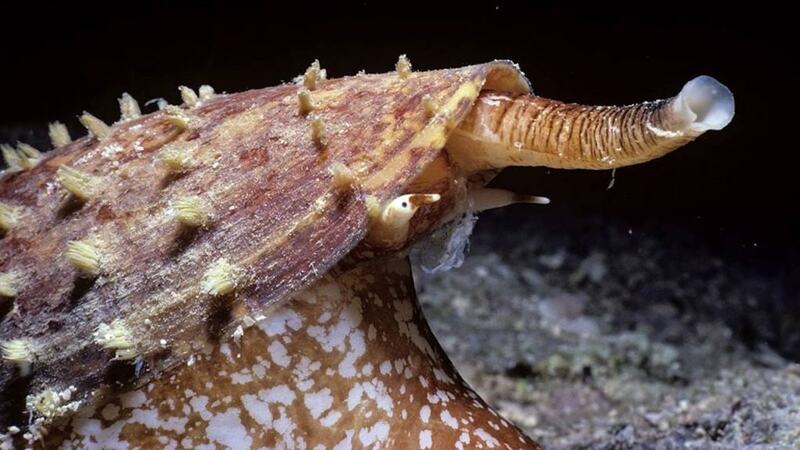 Cone Snails attack their prey by firing a small, harpoon-like projectile that then injects a large dose of neurotoxin. This harpoon is also capable of stinging humans and breaking the skin. What makes Cone Snails even more bizarre is the fact that individual snails will have unique venom that has its own distinct set of properties and effects, meaning that victims can suffer from a huge variety of different symptoms if they are stung. The more deadly ones will often involve total body paralysis as the toxin stops your heart and lungs from working, while a few also release an anesthetic that stops the victim from feeling any pain. The Candiru is a horrifying animal that feeds by latching onto tissue inside the gills of fish in South America. However, it is also capable of attaching itself to human skin and has been known to use its hooked spines to stick to the tissue inside people’s throats, urethras and anuses after they have swum inside the body from a river. 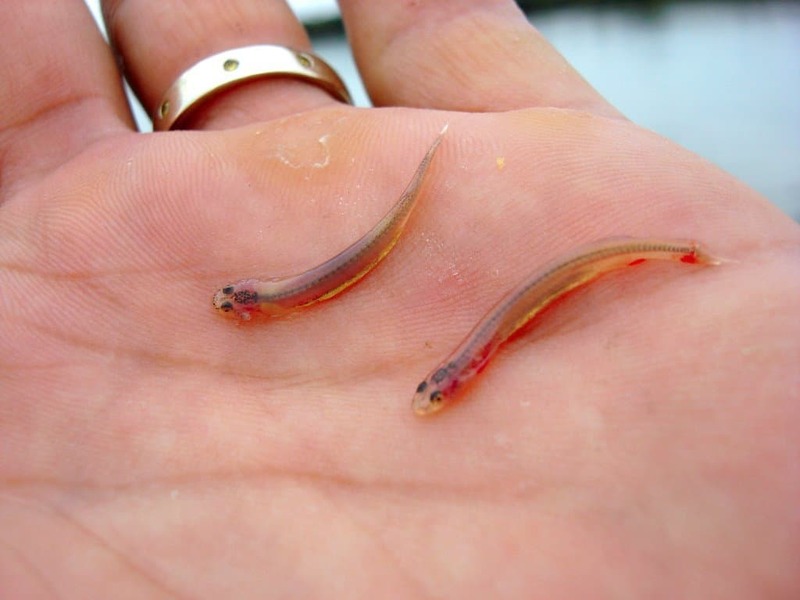 While this is painful, the Candiru won’t cause any serious damage until it dies where it can cause serious infections and even lead to death if not removed in a delicate surgical procedure. 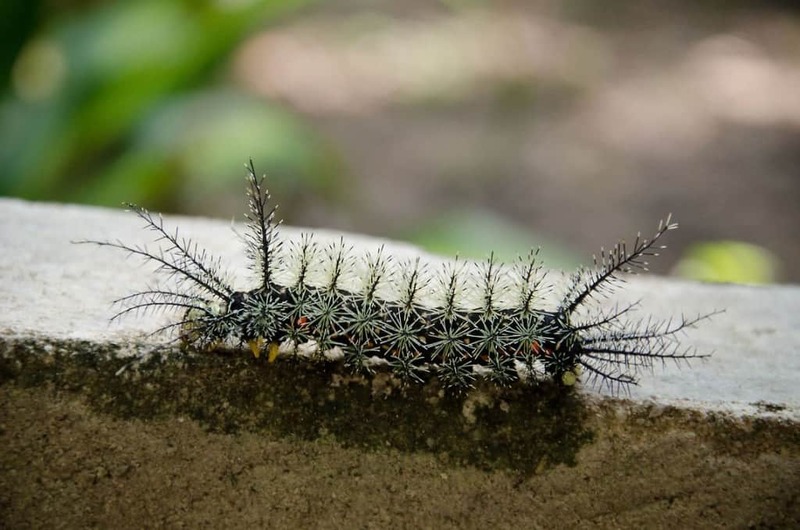 Otherwise known as the Assassin Caterpillar, the Lonomia is one of the most venomous creatures on the planet and is responsible for many hundreds of deaths, far more than many species of spider and snake. Its unique venom attacks the protein in cells, leading to them leak and lose the ability to clot correctly. This causes the victim to bleed internally and for the blood to bruise. The final outcome is that the expanding blood puts pressure on all of the internal organs until they begin to burst and shut down.